John Hardin from ATLUS has taken to the official PlayStation blog this week to reveal the Persona 5 launch date has now been set for April 4th, 2017. 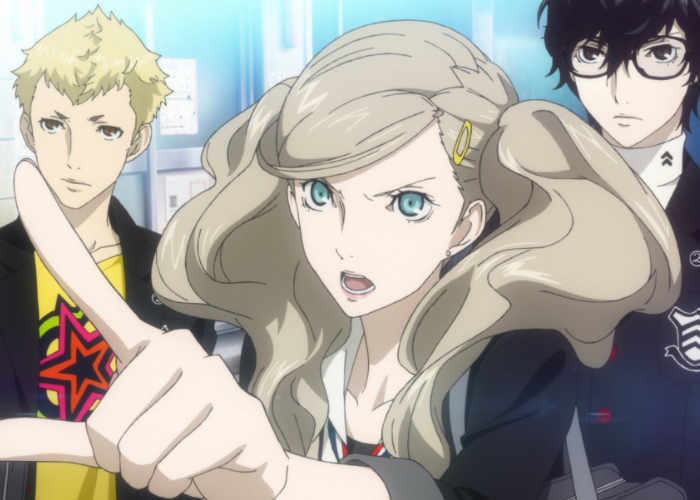 The highly anticipated Persona 5 game will set the “gold standard for Atlus with its launch in Japan” says Hardin and will feature dual audio for PS4 and PS3. Hardin explains more about its launch. We’re including it as DLC for logistical reasons, but it will be free, for forever. People have been asking for this since P5 was announced, and through herculean effort from just about every division of Atlus, we managed to arrange this. This was something we especially wanted to do for the Atlus Faithful, the ones who still appreciate our English dubs and respect all the effort we put into localizing. You all are the reason we get to do the jobs we do, so we’ve been fighting for this for a long while, and we are glad we can make this happen for all of those who support us and love our games. I just remembered, we’ve got another update for you. Those of you who’ve pre-ordered the “Take Your Heart” premium edition of Persona 5 may recall the placeholder art the last time we showed it off. Well, we’ve got an update to that too! The soundtrack CD now features Justine and Caroline, the twin wardens of the Velvet Room. The artbook and SteelBook are updated as well, and you can even see the final art of the box it all ships in.